Frustrated with the pot-holes that you have to go through in front of your house every morning? 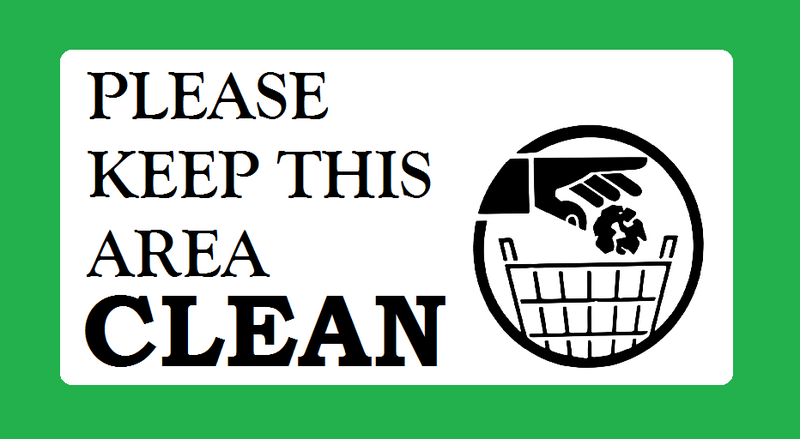 Or aware of some irresponsible contractors illegally dumping industrial wastes but do not know where to turn to as the numbers provided by the local council always go unanswered? Well, good news to those staying in Selangor, Malaysia. 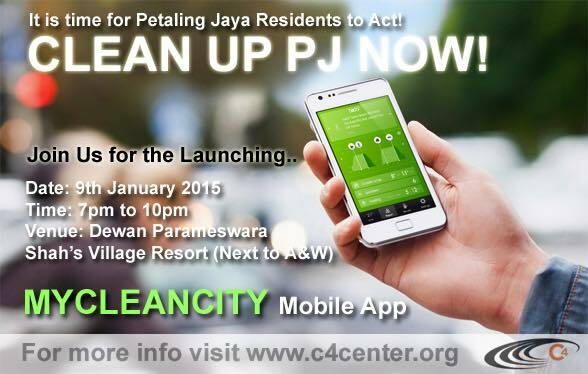 A new app known as CleanMyCity is going to be the new platform between Selangor residents and the local council. The new app, which will be launched this Friday, is a new initiative by the Centre to Combat Corruption and Cronyism (C4) together with Petaling Jaya City Council (MBPJ) and the Selangor government. The first pilot project will kick start in MBPJ. CleanMyCity is a smartphone and web-based app that serves as a tool to speed up local councils to respond to urban living woes in a more transparent way. According to a news report by The Malaysian Insider, the app is also aiming to strengthen the public’s role as the main stakeholder in shaping municipal and government policies. “When the public is a key stakeholder they can recommend policy proposals and how to use MBPJ’s budget,” said C4 head, Cynthia Gabriel. 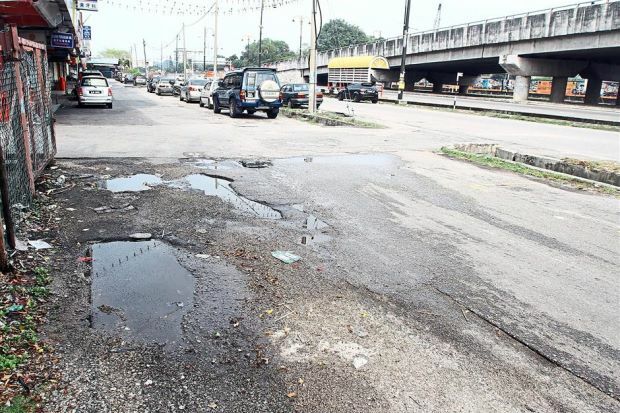 She was also quoted saying that a public notice board is part of the features of the app which allows residents to post complaints of pot-holes, flash flood or even fallen trees. The app also features a ‘catch-the-culprit” module which enables residents to upload pictures of irresponsible contractors dumping industrial wastes illegally. The module, according to Gabriel has received particular interests from other local council officers as Petaling Jaya had difficulties with enforcement against illegal dumping. Those who lodge the complaints and the members of the public are also able to keep track on the development of the case. Not only that, the backlogs will also be brought up by local councilors during meetings with MBPJ officers. “Complaints are supposed to be resolved within 48 hours. That is the promise. So those that are still pending can be used as evidence when we meet officers,” Gabriel, a city council officer, was quoted by The Malaysian Insider. She added that the involved parties were trying to integrate the complaints received via the app to MBPJ’s online complaint system, e-aduan. 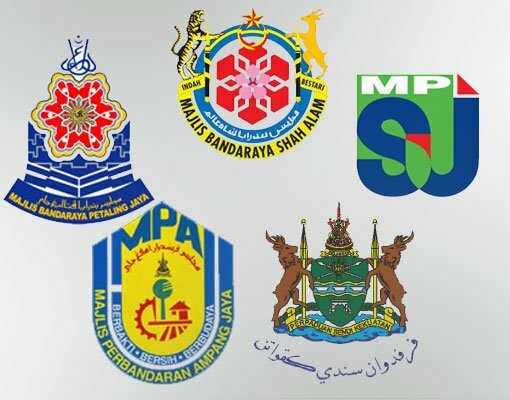 The Selangor executive councilor in charge of local councils Ean Yong Hian Wah said the state government will study the effectiveness of the pilot project adopted by MBPJ and wish to introduce the app to all other 11 local municipalities in the state. “Because everyone has a smart phone nowadays, we want them to use it for something good and to connect to the government,” Ean Yong, who will launch the app this Friday, said. The features of the app do sound promising, and this would surely make it more convenient for the public to inform the authorities about matters that need to be looked into immediately. All that’s left is for the authorities themselves to actually carry out the task and solve those problems.